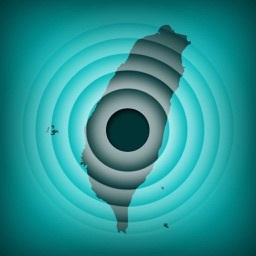 •• The top paid earthquake app for over 8 years. •• A #1 News app in 56 countries so far including the US, UK, and Canada. •• An App Store Top 100 app in 39 countries so far including the US and Canada. •• Rated an “Essential App” by AppAdvice. •• Written-up in USA Today. •• Shown and discussed on CNN Newsroom. 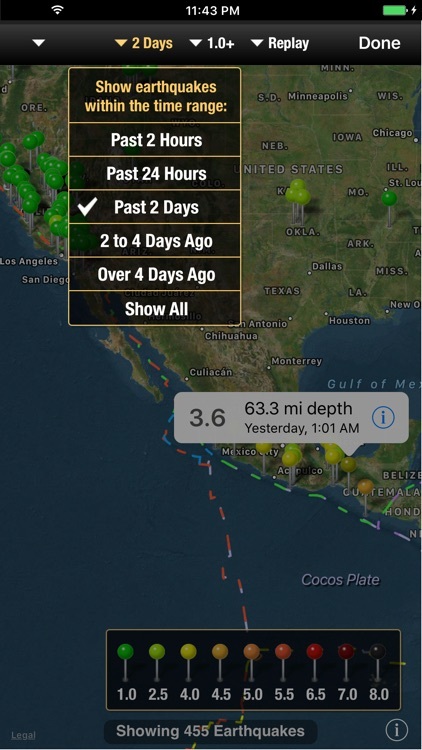 QuakeWatch has been the most popular paid earthquake app in the App Store for over 8 years -- used by schools, relief agencies, media outlets, and thousands of people around the world curious about earthquakes near to them, family, or friends. It has reached the App Store Top 100, and #1 in News, multiple times. 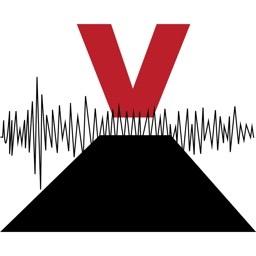 It is a feature-rich reference guide, free of ads, of the latest magnitude 1.0 and larger earthquakes from around the world as provided by ten worldwide sources including the US Geological Survey and the European-Mediterranean Seismological Centre. Find out when they happened, where they happened, how big they were, and more. All in an easy-to-use interface without losing space to banner ads! • An interactive world map view with tectonic plates showing reported earthquakes over the past week. Pan and zoom the map to focus on hot spots and click the details button to see the quake report. Also the ability to replay the earthquakes in order. • Sort the listing by the most recent earthquakes. 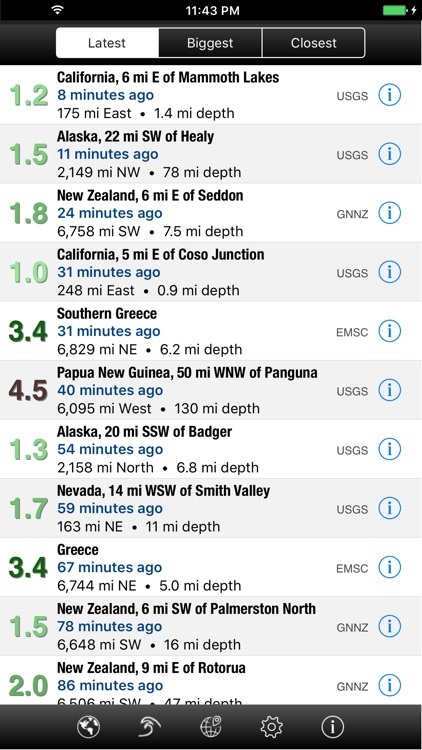 • Sort by the largest earthquakes over the past week. 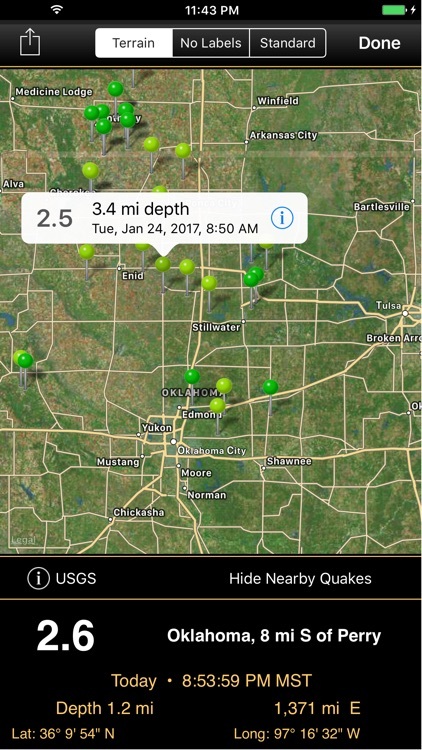 • Sort by the closest earthquakes to your location and see the distance and direction from your position. • Sort by earthquakes nearest to a place anywhere on the earth that you easily specify. 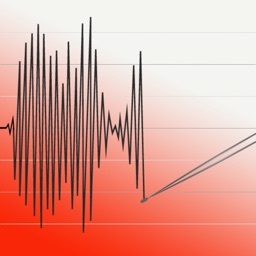 Great for tracking quakes near family members. Shows the distance and bearing from them. 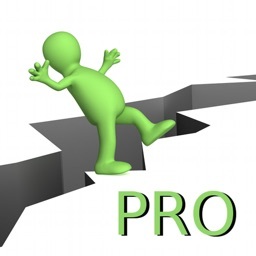 • Choose from reporting services in the US, Europe, Canada, Mexico, UK, Australia, New Zealand, Germany, Iceland, and Italy. 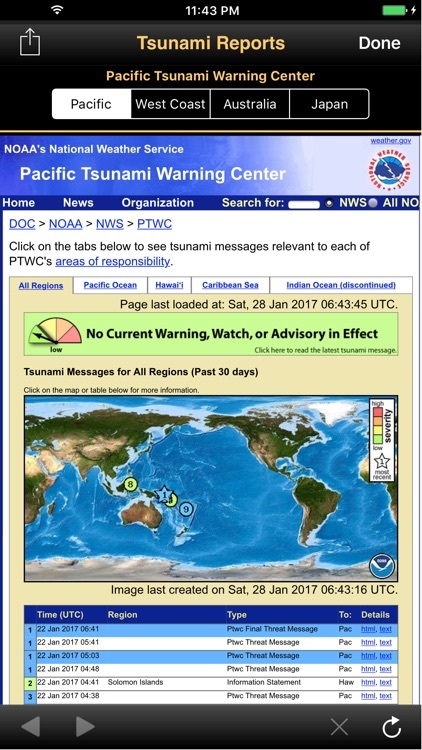 • Select the tsunami icon in the toolbar for quick access to the latest tsunami information for the Pacific, US West Coast & Alaska, Australia, and Japan. 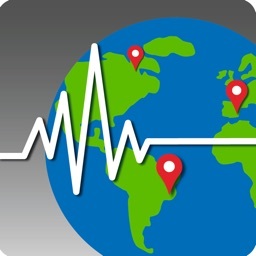 • Send earthquake information to yourself or others through email, Twitter, Facebook, or SMS text messaging. • Filter out smaller earthquakes from the list by setting the minimum shown to be between 1.0 and 6.0. 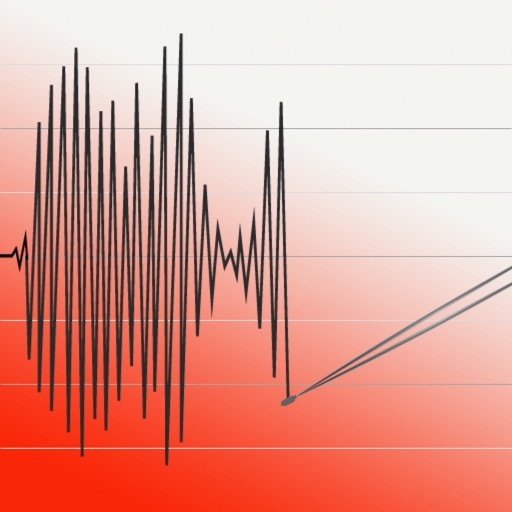 • Select an earthquake from the list to view more information along with a live map of its location and the ability to show nearby earthquakes. • Selecting the blue additional details button will take you to the reporting web site integrated into the application for more information about the earthquake which may include distances from cities, historical maps, shake maps, etc., and then easily return to the list. • Universal app - supports the iPad, iPhone, and iPod touch. • Supports quick view multitasking on the iPad on iOS 10 and newer. • iPod touch and iPad WiFi users can manually specify their current location if greater accuracy is needed. • The ability to define local earthquakes within a radius of your location. Then sort by "Closest" to see all local earthquakes sorted by distance or the most recent. • Earthquakes within the last 2 hours and within your local range are colored blue for quick identification. • All times are shown in your time zone.